Princess 58' V 2008 | "aloha"
58' Princess V58 2008 "aloha"
“Aloha” is a one of a kindV58, she has a beautiful black hull, upgraded ultra leather seating, fiberglass sun roof, designer interior with upgrades throughout. One of the few built with the upgraded 1100HP Common Rail MAN engines. You will not find a nicer V58 on the market, really one of a kind. Do not miss out! 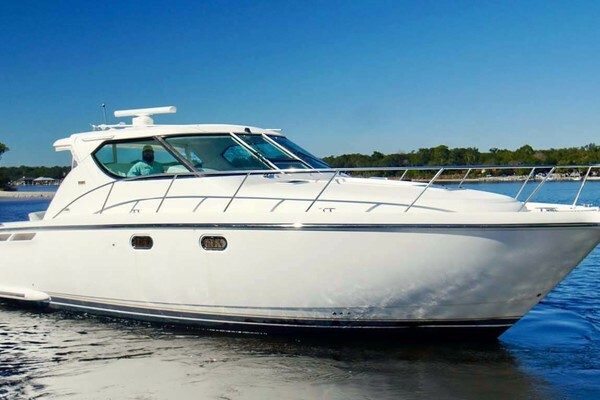 United Yacht Sales New Jersey would love to guide you through a personal showing of this 58' Princess V58 2008. 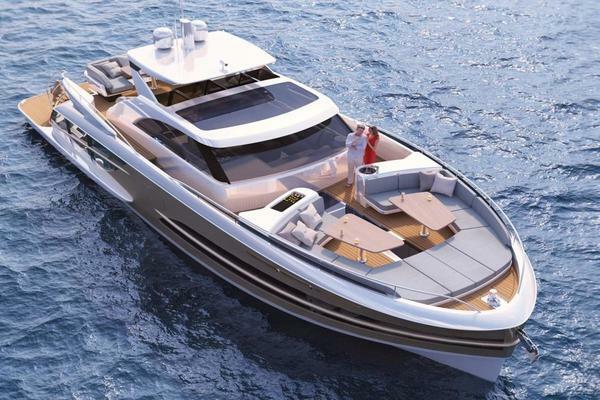 This yacht for sale is located in Stratford, Connecticut and priced at $579,000. For a showing please contact us by filling out the form on this page and we will get back to you shortly!